It is important that you find someone who you can relate to. Someone you can build trust with and who understands you and why you are coming to counselling. A big part of the first session is about exploring if we can work together. Once this has been established further sessions can be booked. Typically we will meet once a week at the same time on the same day. I offer short and open ended sessions, this can seem daunting but a deep and fulfilling exploration on our lives takes time and patience. The amount of sessions will depend on the individual and there personal needs to make sure they are met to the highest standard. On our first meeting we will have the opportunity to see how comfortable we feel about working together. 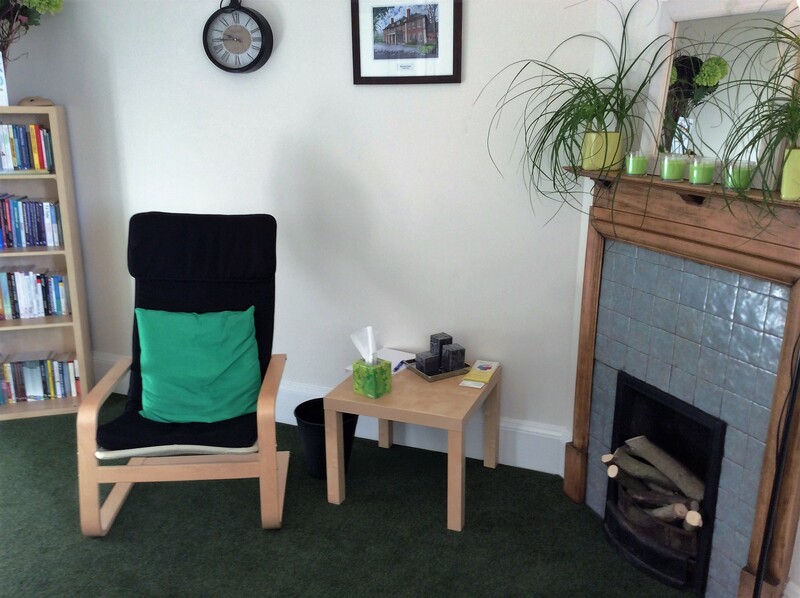 We will use this session to discuss your concerns, and what your expectations are from counselling. We will discuss how I work, confidentiality and its limits. We will discuss length And time of sessions. There is no obligation after this first meeting, and we will only arrange further sessions if both of us feel comfortable to do so. If we both agree to meet again, we will establish a regular time and day that suits you for that appointment. I work from a comfortable safe warm, light room, overlooking Kent, at Shrewsbury house Greenwich. There is space for parking. The location is well served by public transport. The bus no 486 or 89 bus, alighting at the top of Shooters Hill at the junction of Eaglesfield Road – there is a short 5 minute walk to Shrewsbury house which is situated in Bushmoor Crescent,SE18. Will I form a contract with you? One of the first things a counsellor will do is to go over a formal agreement (contract) outlining confidentiality. This is an agreement between counsellor and client. It is there for the safety of you and the counsellor. Included would be such things as; confidentiality, number of sessions, complaints procedure, times, fees etc.